Add it to The Summer Cane Reviews as a REED OPTION. 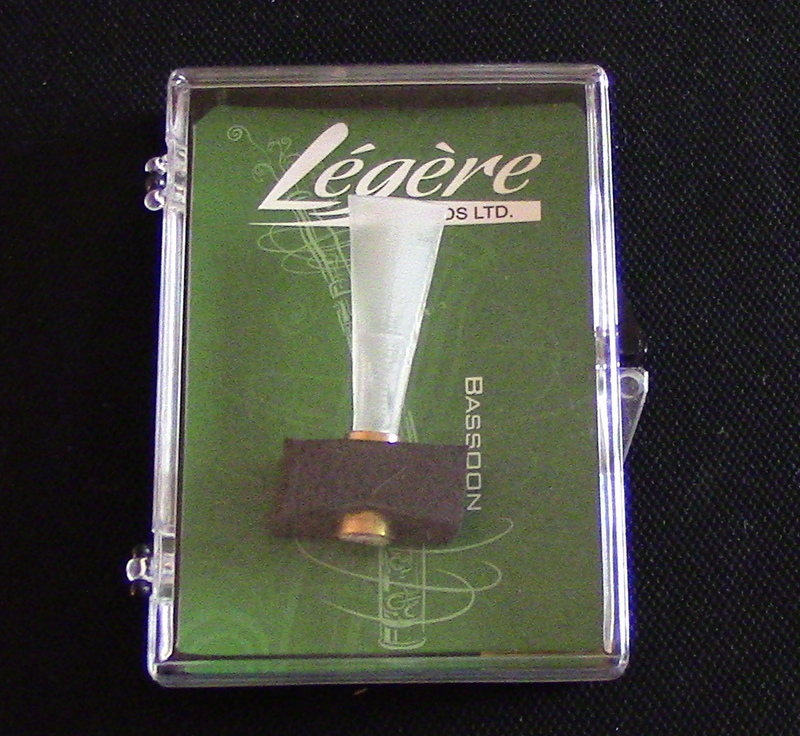 About How this Reed is Made and Differs from Other Plastic Reeds on the Market! 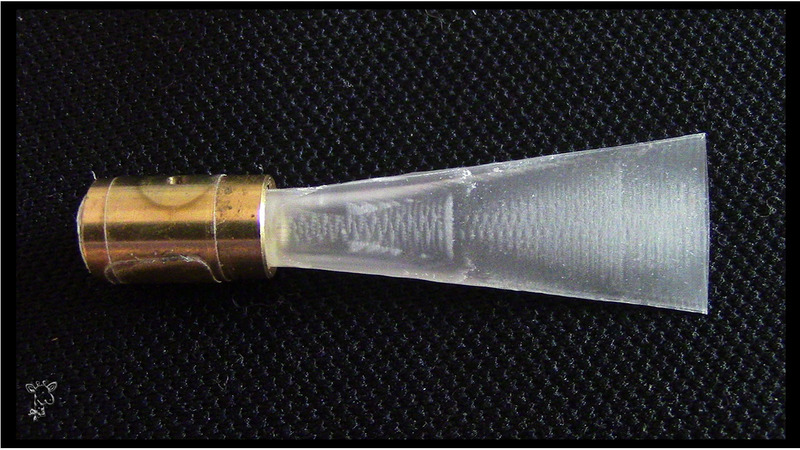 A Close Up Photo Still Shows that this Reed is Not Made as a Single Molded Unit, like other Plastic Reeds. Rather the Synthetic Fibers are Built One on Top the Other to better Mimic Cane Growth! Be Careful when Purchasing- NO TWO ARE EXACTLY ALIKE! GASP! CLICK THE VIDEO FOR MORE! That DO NOT REQUIRE a Binding. Do You Own One OR Are You Planning on Getting One?